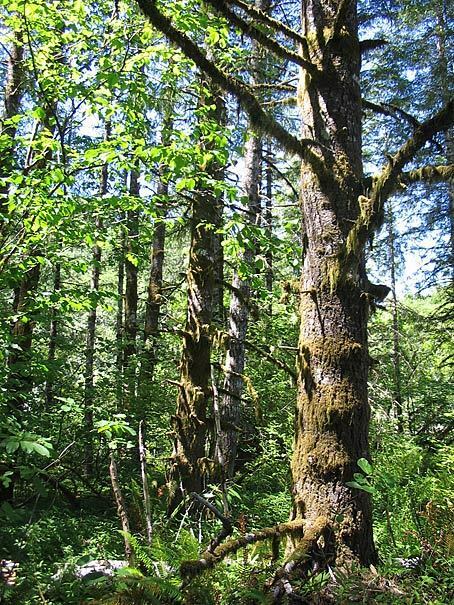 Between 1949 and 1973, an army of volunteers helped plant an estimated 72 million trees to reforest the Tillamook Burn — one of the largest forest replanting efforts in history. 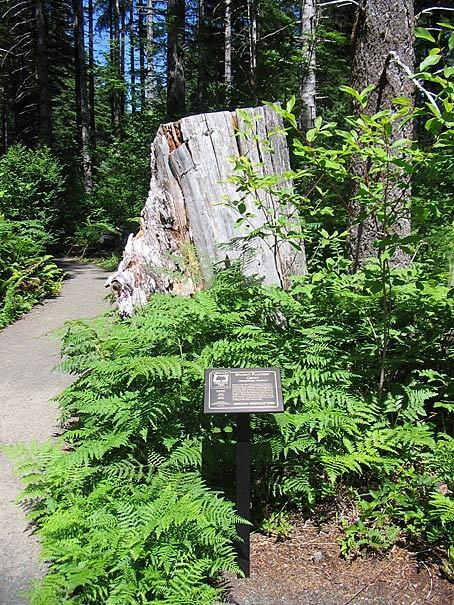 Here, in the area of Cedar Creek Flat, the new forest was planted entirely by school children from Tillamook, Forest Grove and Portland. 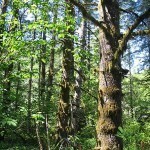 Students arrived by the busload and were met by foresters who provided Douglas-fir seedlings, tools, and the supervision to “plant them to last” resulting in the forest that is seen today. 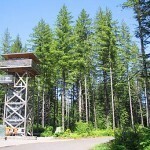 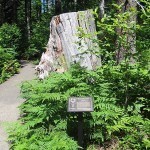 In the midst of Student Planters’ Grove is the Tillamook Forest Center which opened in 2006 and showcases the past, present and future of the Tillamook State Forest. 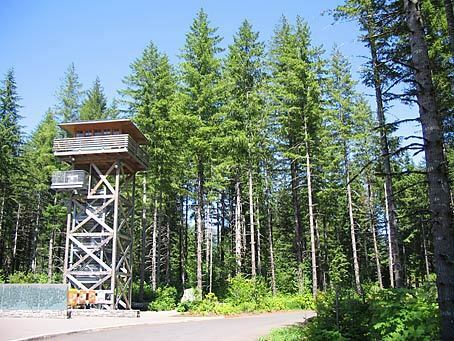 The Tillamook Forest Center and Student Planters Grove are located on State Highway 6 about 50 miles west of Portland and 22 miles east of Tillamook.